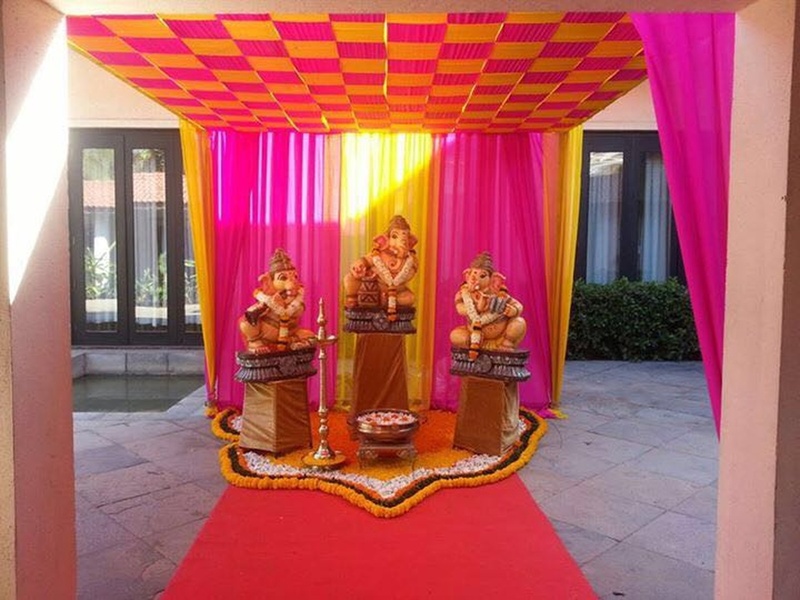 In the one decade that they've been in the business, Dharmesh Decorators have built a repertoire of stunning wedding décor ideas — each equally creative and unique. Since its inception, the brand has created décor for several high-profile events — exhibitions, film parties and entertainment programs — but most importantly for weddings, no matter the theme or location. This is one company that will meet all your decor needs and deliver more than what's expected. 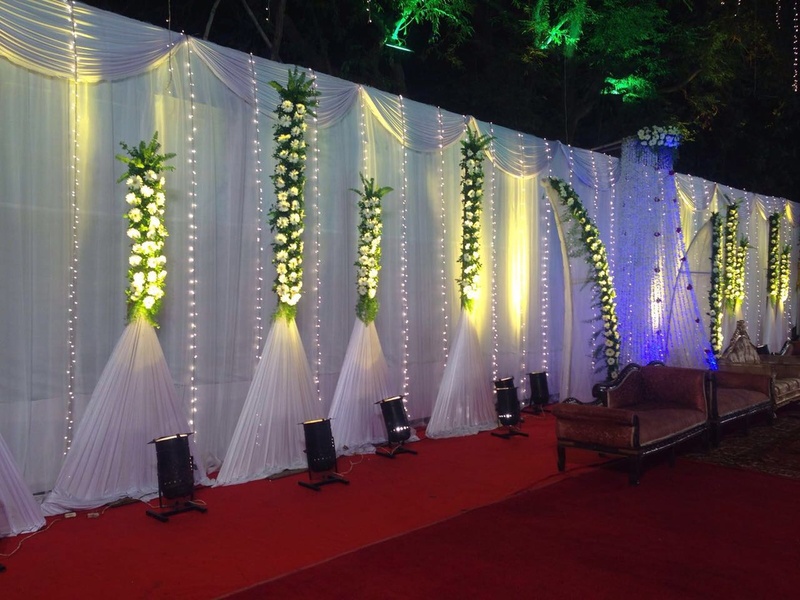 Dharmesh Decorators is a wedding decorator based out of Mumbai . Dharmesh Decorators's telephone number is 76-66-77-88-99, address is Malad West, Mumbai, Maharashtra 400064, India. 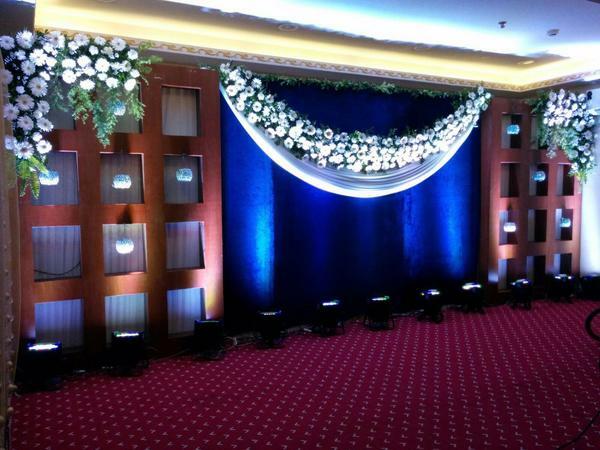 Dharmesh Decorators is mainly known for Wedding Decoration, Flower Decoration, Theme Weddings, Light Decoration. 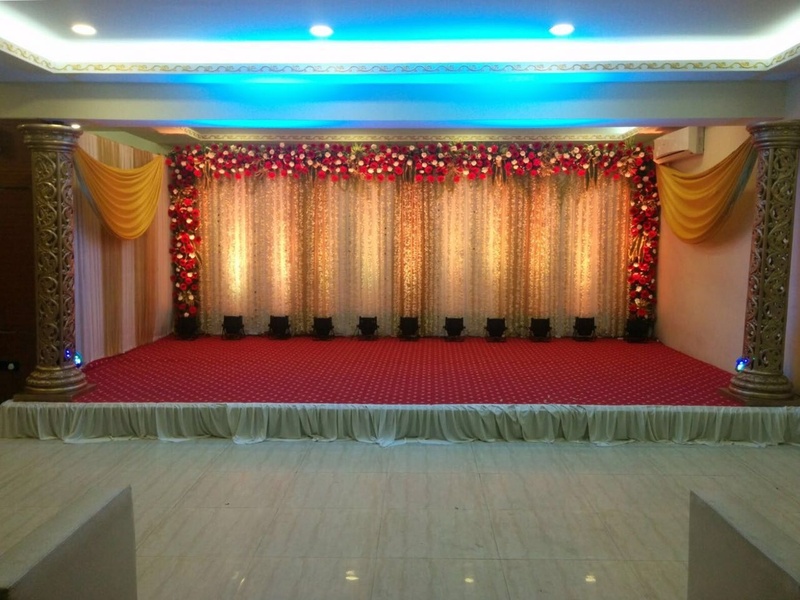 In terms of pricing Dharmesh Decorators offers various packages starting at Rs 60000/-. There are 1 albums here at Weddingz -- suggest you have a look. 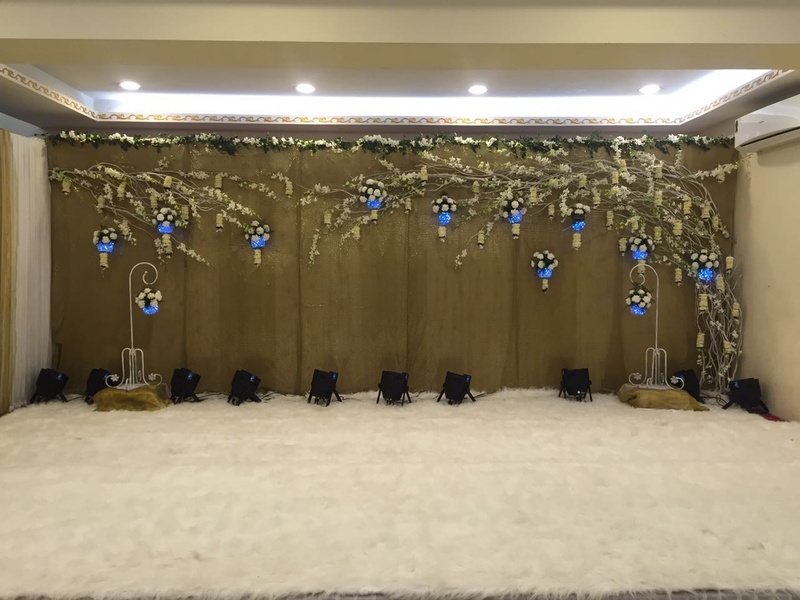 Call weddingz.in to book Dharmesh Decorators at guaranteed prices and with peace of mind.